Sun Valley University is well-known for its prestige and quality education. Inside the campus gates, however, there lies a different story. Cheyenne Winters’ visit to Sun Valley University initiates a chain of events involving deceit, corruption, and betrayal, ultimately bringing the downfall of a once-pristine university. What is the crisis of Sun Valley University? Who is involved, and why is Cheyenne Winters on trial for it? 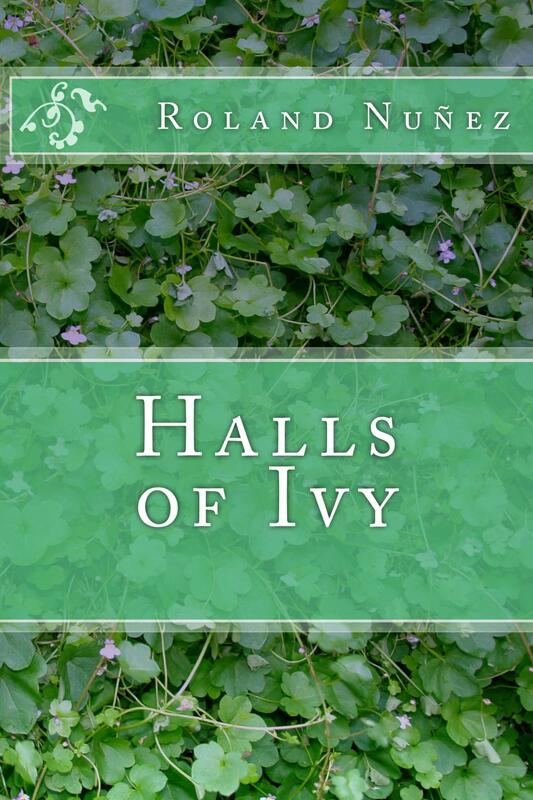 Find out by reading the university thriller series Halls of Ivy. It began with the suicides. They’re calling it the crisis of Sun Valley University, and all the blame lies on one doctoral student. Cheyenne Winters went too far. She was only there to conduct research for her dissertation, but three student suicides that occurred shortly before she arrived piqued her interest. Her interviews with twenty-one freshmen revealed that the suicides were not only related, but the university administration had been covering them up. Now Cheyenne is involved in a major conspiracy threatening her own future and the lives of the students she came to study. The novel’s narration alternates between Cheyenne and the freshmen she interviews, detailing their adjustment to Sun Valley University and their connection to the suicides. This is the first book in the Halls of Ivy series. Following last year’s suicide scandals, Sun Valley University is finally taking its first steps to recovery. Cheyenne Winters, now suspicious of the university administration, returns to Sun Valley to find out what other secrets it hides. She gets involved in a budget war between the university’s faculty and staff that surfaces a larger conspiracy involving everyone on campus. Enlisting the help of science professor Steven Garcia, Cheyenne endeavors to put an end to the lies once and for all. That is, unless Steven’s own secrets get in the way. Told through intertwining stories of Cheyenne and her students, Pathfinder continues the university thriller series chronicling Sun Valley University’s downfall. 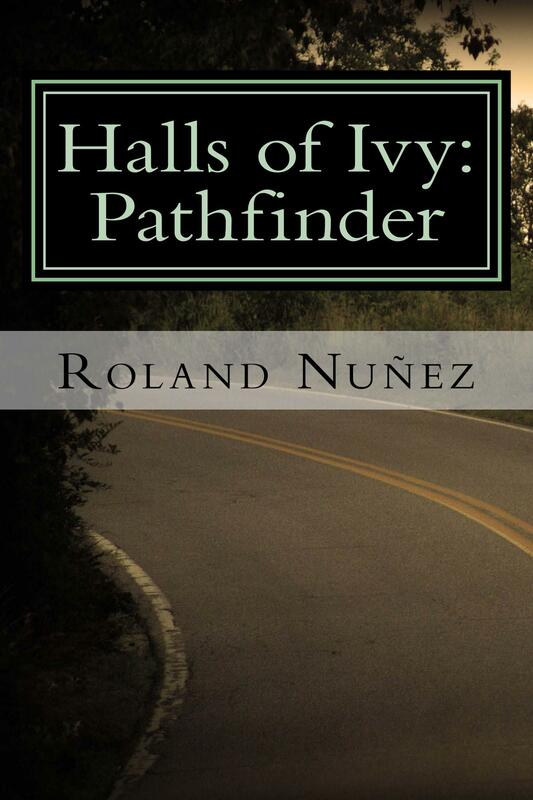 Pathfinder is the second book in the Halls of Ivy series. The campus is at war. Students are turning against each other, all competing for limited resources. Budget problems have driven the university to a panic. It is up to newly-promoted University Provost Dr. Shandra Giles to keep things in order at the restless campus. Universally hated and feared, Dr. Giles uses her new position of power to push her own shady agenda on the unsuspecting students and staff. Cheyenne Winters, now the new Dean of Students, struggles to maintain peace with her original students as they begin to turn on each other in this time of conflict. She also comes to the realization that she’s becoming the new Dr. Giles. Meanwhile, the Board of Regents executes a plan of its own that will change the university forever. 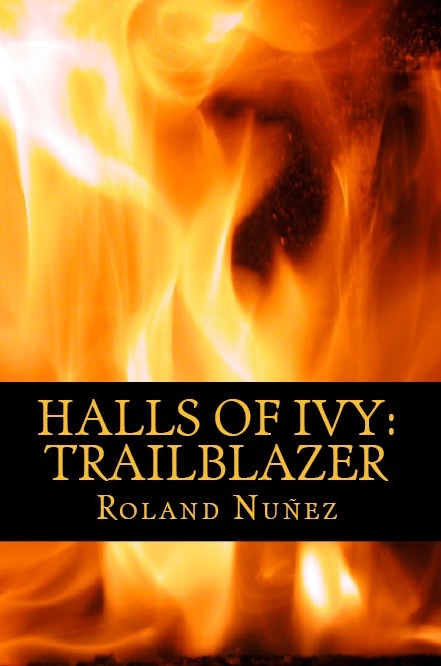 The third segment of the Halls of Ivy series brings the reader back into the world of Sun Valley University, following Dr. Garcia’s original orientation class through their third year and the roles they play in the university’s downfall.